Unattached to a specific airline, Centurion Lounge offers flexibility and work-friendly amenities for business travelers. Airport lounges can often seem like an elite club only available to members of frequent flier programs. 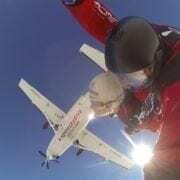 But if you don’t possess an airline loyalty membership, there is a way to regularly access airport lounges, and we don’t mean by paying for hefty one-time entry passes. 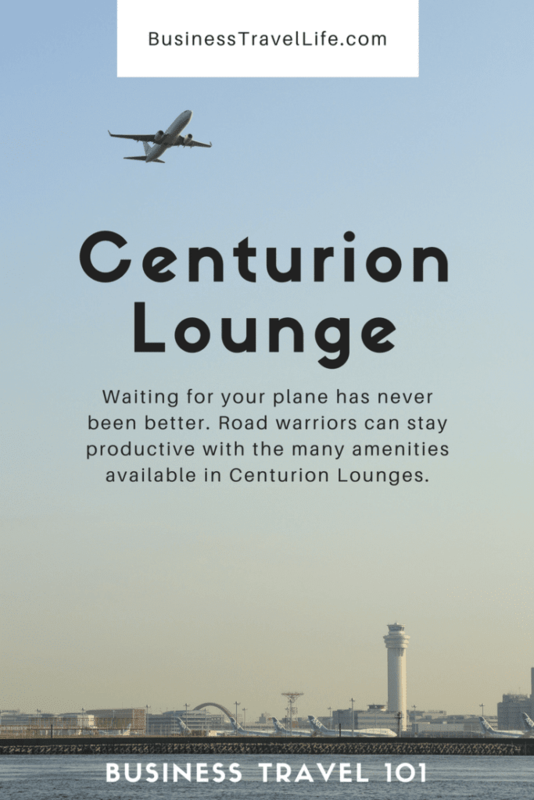 With locations in the U.S. and Hong Kong, Centurion Lounges are available to select American Express cardholders, and they provide a range of amenities that make airport waiting productive and relaxing. Here, we take a look at what Centurion Lounge has to offer busy road warriors. 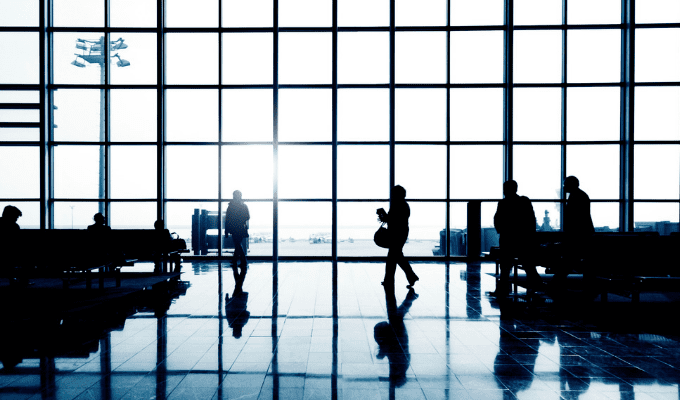 As a frequent business traveler, you have the airport routine nailed down. 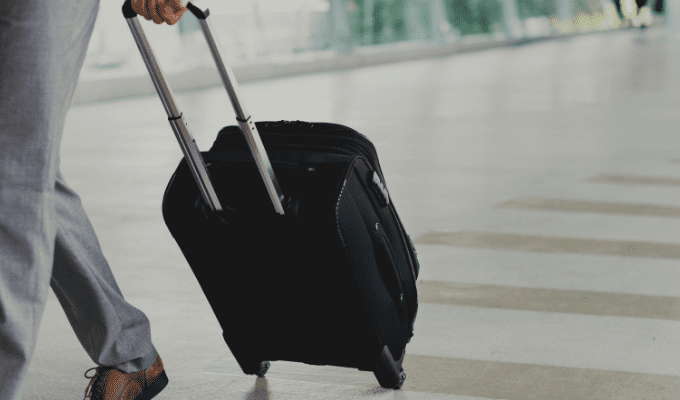 You’re always through security and at your gate well before boarding time, and you’re accustomed to finding ways to stay busy between long layovers. And what better way to make the time pass than to knock some things off your work to-do list, ensuring that your return to the office is seamless and less stressful. But, as you are probably already aware, the gate atmosphere is anything but conducive to productivity. Chatty passengers, disruptive announcements, and the ever-present crowd sharking charging points make it nearly impossible to accomplish anything. Enter the airport lounge. You’re probably wondering why we picked out showers and luggage lockers as something a business traveler will want to take advantage of. Staying “productive” while waiting for your plane isn’t just about being on top of your work. Keeping up with your wellness is pretty vital to remaining alert and focused with a hectic business traveler’s schedule. And with fitness centers popping up at more airports, you might want to lock up your bags, hit the gym for a quick high-intensity workout, and then grab a shower before your flight. But that’s not all! 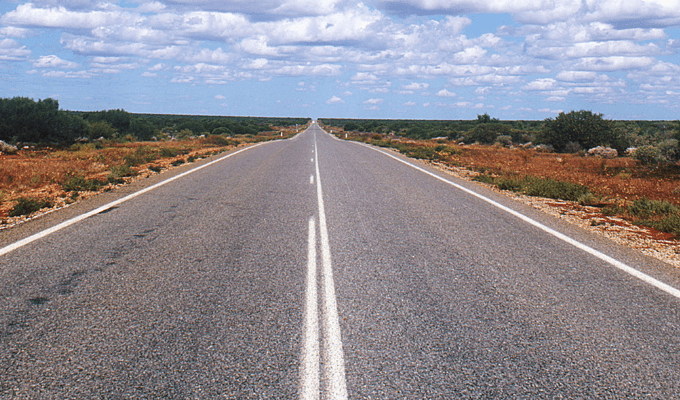 There’s even more amenities that you’ll love as a traveler. 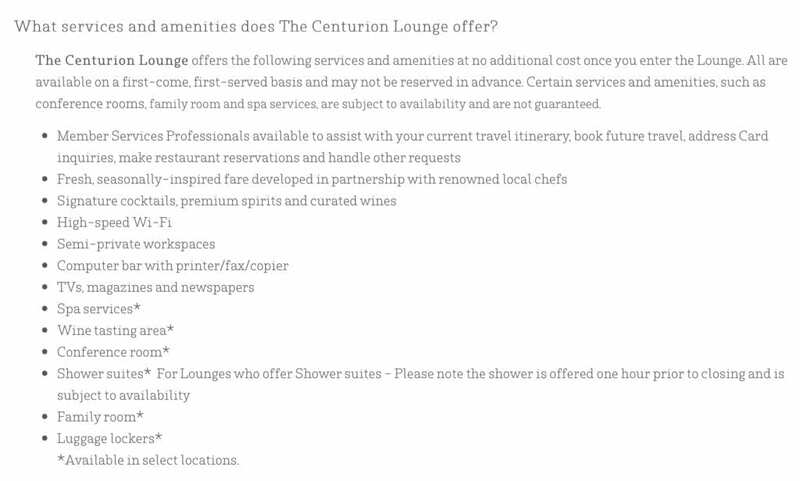 A full list of what’s available at Centurion Lounge is available in the screenshot below from their website. Internionally, there is a Centurion Lounge at Hong Kong International Airport. You can also use your card status to gain access to the American Express Global Lounge Collection. While additional conditions may apply for entry, you could access Delta SkyClub, Priority Pass Select, and more airport lounges. The amenities won’t always be the same as at a Centurion Lounge, but you’ll have more locations available to you around the globe. Don’t forget, loyalty benefits extend beyond the amenities on lounge premises. 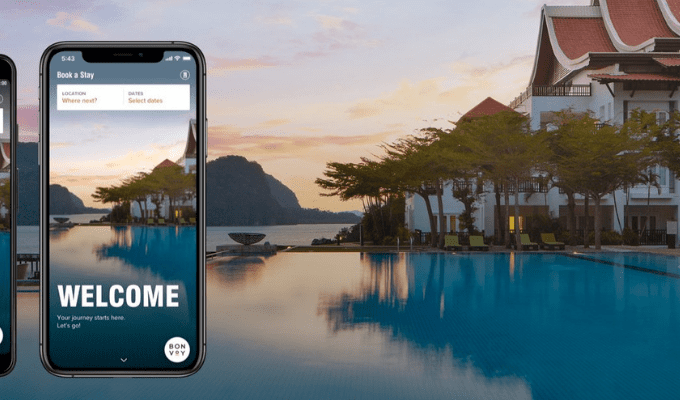 As an American Express Platinum cardholder, you’ll be able to take advantage of the card’s points system and apply your rewards to select travel expenses. 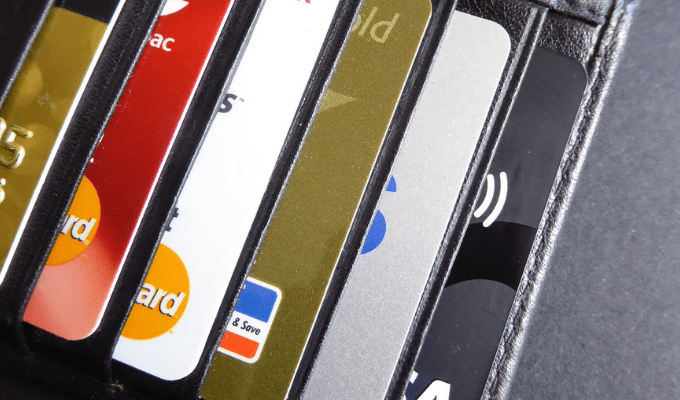 Partnerships with hotel loyalty programs, credit towards airline fees, and additional rewards on some travel purchases are just a few examples of the benefits that come with an American Express Platinum card. So work travelers are enjoying more than an awesome airport lounge. 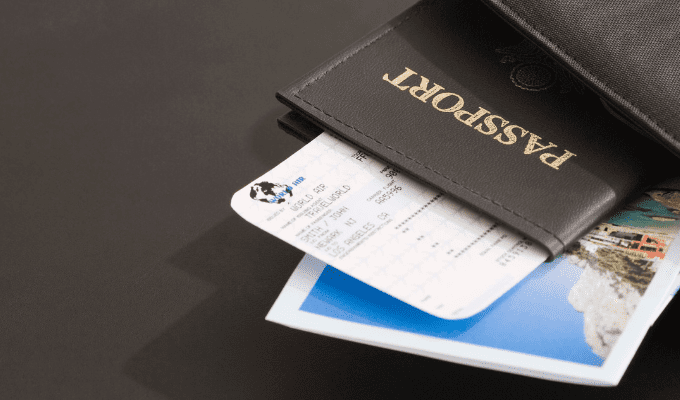 With the neverending series of business trips that road warriors tend to embark on, an airport lounge membership is the cure to many travel headaches. Boasting flexible access that isn’t tied to one airline and practical amenities, Centurion Lounge is a flexible and reliable option. Business travelers will find it a cozy space to work, unwind, and recharge between journeys. Have you ever visited a Centurion Lounge? Comment and share your experience with us!